Home | McCarroll Company, Inc. When you call for a free estimate we will go the extra mile to provide you with the most useful information, convenient on-site evaluations and written proposals for your consideration. Sign up for our Planned Maintenance Agreement to ensure you are keeping your system performing at its best throughout the year. 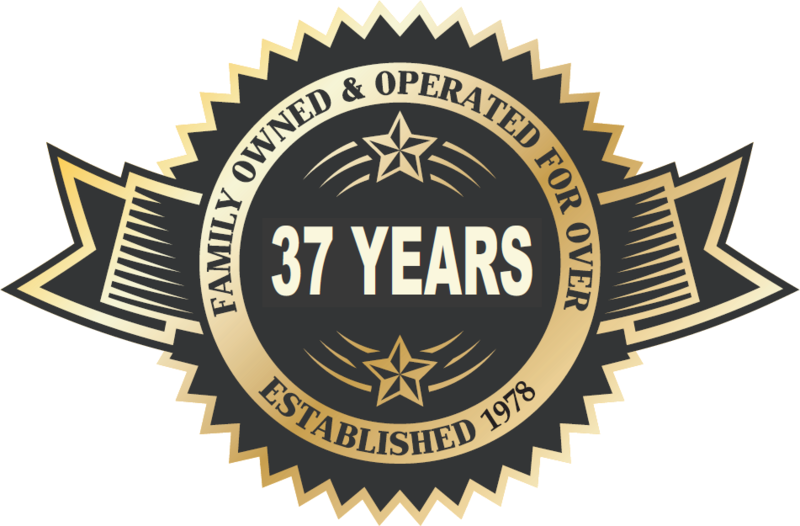 Since 1978, we have grown our business through referrals, and there is a reason that our customers refer us to their friends and family. Please browse through our site and see how our expert staff can help you with your heating and air needs. We take pride in providing you with outstanding service. From financing to installation to maintenance, we make the process as easy as possible. We make sure that we do the job right. In fact, all of our work is 100% guaranteed. Our Planned Maintenance Agreement assures that your system operates in its prime condition for the heating and cooling seasons. For your convenience, we will send friendly reminders annually to our maintenance program customers. Our service includes everything you will need completed in a true maintenance check with no hidden charges. Click below for a full list of tune-up procedures and a list of program benefits.